Discover information that focuses on Hispanic studies, Latino/Latina/Latinx studies, or explore courses and webinars created in Spanish. 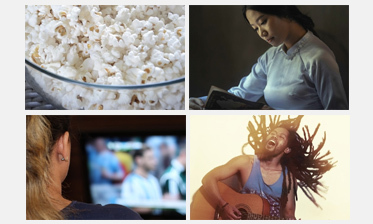 Courses and webinars from this category include Knowing our Herstories: Rooting Ourselves in Latinx Feminism, Reaching the American Born Latino, Religiones en España, Multicultural Ministry with Children, La liturgia como espacio de liberación, and Justice and Love in Action: Anti-racism Strategies for Preaching and Worship. Scroll down below to see all online courses, webinars, and on-demand webinars related to this category. 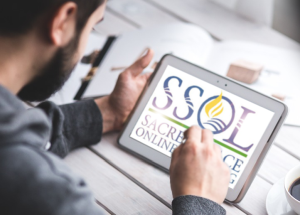 Disclaimer: Sacred Space Online Learning (SSOL) seeks to provide individuals with information about religious, spiritual, or faith-based online resources from a variety of sources. 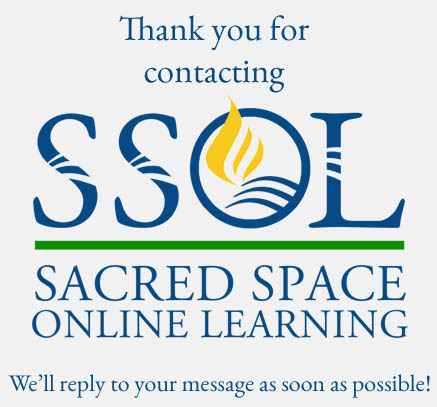 Sacred Space Online Learning does NOT claim ownership over the online courses or online offerings provided on this site. 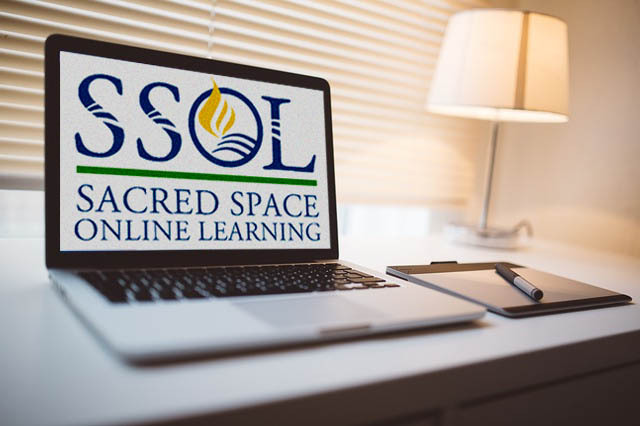 Sacred Space Online Learning is also NOT responsible for the accuracy of the materials, the content, the way they are advertised or taught, or the costs associated with online offerings. If you have any questions or concerns please contact the originator of the given online course or online offering.